Switzerland recently returned approximately 3.5 million Euros ($3.91 million) that was held by a close relative of former Tunisian president Ben Ali to Tunisian authorities. This effort was made as a result of Switzerland’s stolen assets recovery process, according to Swiss authorities. 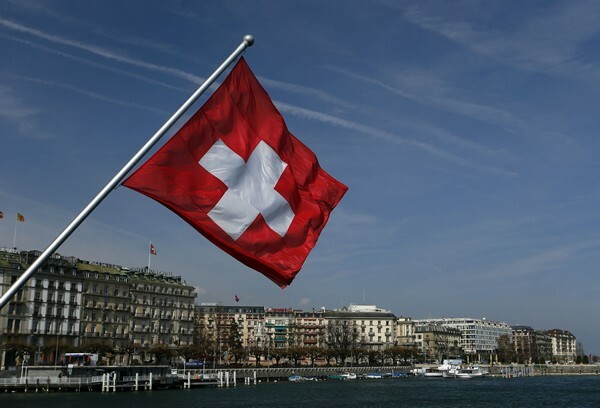 The Swiss government froze a large quantity of the president’s assets back in 2011 because it was suspected that the money was acquired through illicit means. There have been criminal investigations started in both countries since this incident occurred. Zine el Abidine Ben Ali fled Tunisia in January of 2011 following popular protests that ended his 23-year long rule. World Bank has estimates his total wealth at around $13 billion. This financial transfer is similar to another similar restitution that occurred back in May of 2016, involving 250,000 Swiss francs that were returned to Tunisia under somewhat similar circumstances.